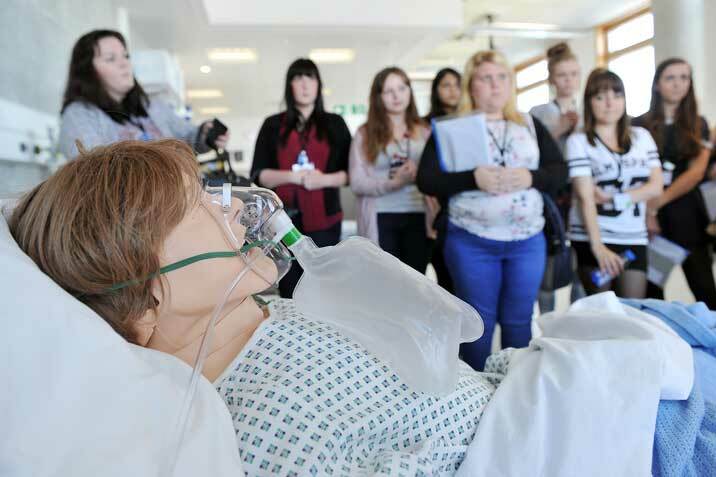 The Health and Social Care Conference is a great way for prospective students to attend up to three workshops to find out about courses of interest and speak to academic tutors. This conference is specifically designed for Year 12 students, or equivalent, who are interested in a career within the health and social care sector. Attendees benefit from a personalised programme that is tailored to their own preferences and are able to engage with current undergraduate student ambassadors throughout the day. The Access to HE Conference is designed for students who have recently started their Access to Higher Education Diploma. The day aims to give students the opportunity to learn more about the subjects on offer at the University of Suffolk and experience taster sessions. The conference is free to attend, but booking is essential - click for online registration. If you have any questions about the day please email schools@uos.ac.uk.